Kumai (Borneo), Marts 2011 – Electricity is still considered a luxury and rare item for most people who live in remote area. 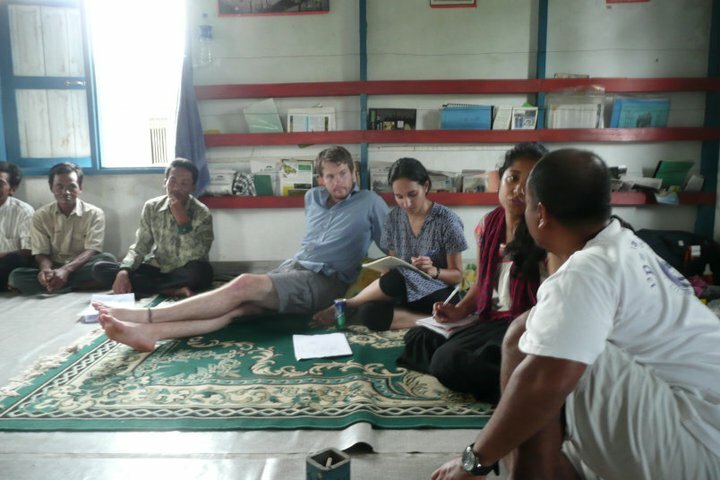 One of FNPF’S donors, Copernicus, specializes in simple but highly useful technology, sponsored students from Columbia University to help us conduct a survey at three villages (bordering Tanjung Puting National Park and Lamandau River Wildlife Reserve). The goal of the survey is to find out facts about the possibility of using alternative energy in the area. The survey was done for 2 steps, 10 days on January 2011 og 9 days on March 2011 in Tanjung Harapan village, Sungai Cabang village and Sei Pasir village. The surveyor interviewed about the energy to the villager and asked their opinion about the lamp solar which demonstrated by the surveyor. Kopernik also had contributed 350 unit of solar lamp for the village. Unfortunately, those solar lamps cannot be distributed yet because they are being held in customs. 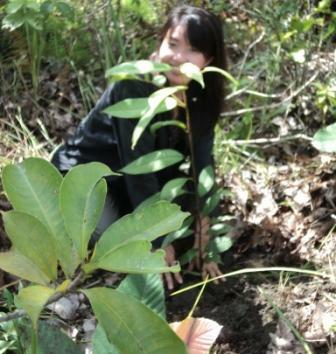 Kumai (Borneo), April 2011 – Two volunteers contributed 9 days of their time to our reforestation program at Lamandau River Wildlife Reserve (LRWR). Besides working with our staff they also worked with the reforestation cooperative group at the Sekonyer village named Sekonyer Lestari. FNPF programs used the integration approach that not only focused on the conservation of wildlife and habitat but also involved community role actively. Community empowerment activities in Kalimantan one of which was done by encouraging the initiation of farmer group (Sekonyer Lestari) and tourism group (Tegari Lestari) in Sekonyer village that bordered with National Park Tanjung Puting (NPTP). Through these groups, community did not only get the benefit of income but also had participated actively in conservation and forest protection from various threats such as forest fires, hunt, and other environmental destruction activities. By FNPFs’ volunteer program particularly in Kalimantan was expected to provide more support in conservation and community development in the area. Volunteers could participate in various activities conducted by the FNPF and community groups in reforestation activities at FNPFs’ project site (around NPTP and LRWR) or other needed activities such as mapping, ….